Wasabi Wallet 1.0 went live today, October 31, 2018. The release, which Wasabi’s creator Ádám Ficsór humbly called “nothing revolutionary,” cleans up the software and makes it compatible with macOS. “The 1.0 release is a download and run that works properly on all platforms (Windows, Linux, OSX.) We made the wallet load time faster, caught some memory leaks, [and] rewrote the OSX backend of the UI library we used,” Ficsór told Bitcoin Magazine. 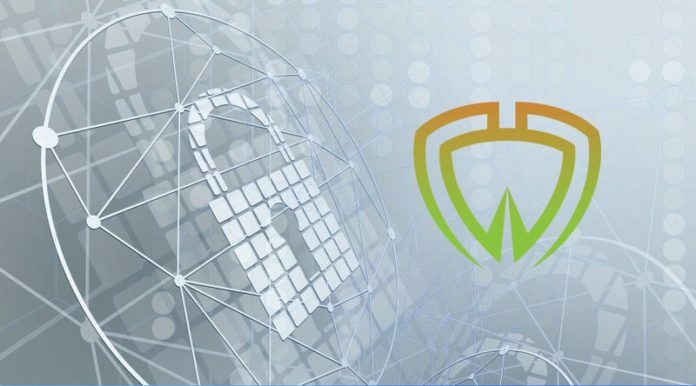 A self-described “open-source, non-custodial, privacy-focused Bitcoin wallet,” Wasabi’s anonymity features center around ZeroLink, a protocol introduced by its creator, Ádám Ficsór. The protocol is a privacy framework that Ficsór architected by resurrecting a transaction cloaking method that was first proposed in 2013 but which was soon forgotten. Known as Chaumian CoinJoin, the transaction trick works just as its name would imply. Essentially, it bundles transactions together to obfuscate who is sending what to whom. To work, however, each party needs to be sending the same amount, otherwise it would be easy to discern from the difference in bitcoin sent who is sending and receiving which coins. Ficsór focused on CoinJoin and his brainchild ZeroLink came after he implemented TumbleBit into Stratis’ Breeze Wallet. The feature offers similar privacy benefits as CoinJoin, though it is more centralized and participants receive a different coin from the one they send. He also indicated that, while the updated version doesn’t tinker with the CoinJoin protocol in any way, it does include a few fundamental changes to his own invention in ZeroLink. “I designed ZeroLink in mind so that many wallets would be able to conform to ‘wallet fungibility requirements,’ however this wasn’t feasible in practice … The idea was to not let people ever join two coins together if they were already mixed … To mitigate the risks, we had to come up with a clever labeling system that led us down a road to build a coin control feature with an intra-wallet blockchain analysis tool into Wasabi. This allows the user to make educated decisions on which coins they can join together if they need to. “Later, when we saw how people use the wallet, it even got better. When designing ZeroLink I did not anticipate users to keep remixing their coins, but they do and to such an extent that it leads to an exponential anonymity increase because the re-mixes are perfect mixes, and today, 40-60 percent of all mixes are remixes. So that was quite a surprising turn of events,” he said. Ficsór stressed in our conversation that the latest release places heavy emphasis on user experience. Going forward, the team will try to iron out technical kinks even more to create a smoother, more user friendly experience — if funds and manpower allow, that is.